With that great success and triumph for Canadian metal, Wacken Metal Battle Canada will be expanding across the country in 2014. 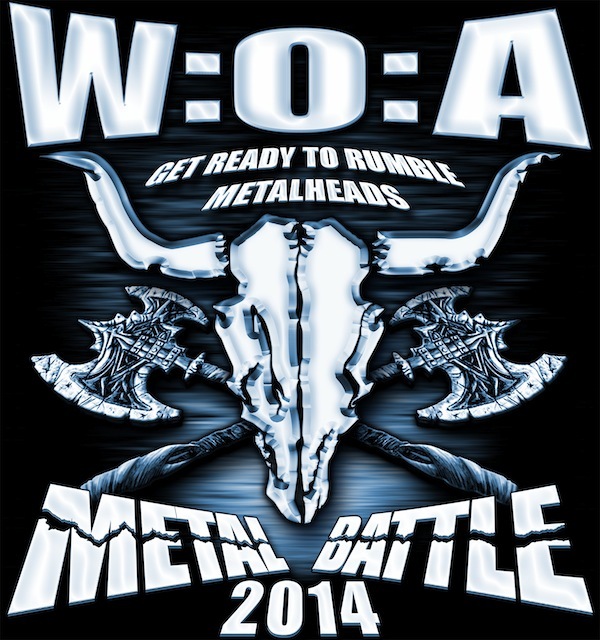 “We’re very pleased to announce that Metal Battle has been expanded to include Western Canada. Battles will happen in Calgary, Edmonton, and Vancouver and we expect some quality submissions from those major cities to join Toronto and Montreal. Given the interest we received last year from the West, this expansion was inevitable. We’ve been working hard to overcome the geographical challenges – the result will be a bigger and better competition.” comments Wacken Metal Battle Canada organizer JJ Tartaglia. One Canadian band will rule them all and represent the nation with highest honour at this year’s 2014 international battle at the world’s most prestigious metal festival Wacken Open Air in Wacken, Germany where they will join the list of Canadian heavyweights such as Voivod, Exciter, Razor, Annihilator, Anvil, Kataklysm, Cryptopsy, 3 Inches of Bloods, Despised Icon and Danko Jones who have performed at the festival in years past.  Canadian battle rounds will be judged by a panel of local music industry representatives during the months of March, April and May with the national final being held on June 7, 2014 in Toronto, ON with the following band representation. Submissions are now open as of December 5, 2013 and will be closed on January 31, 2014 with bands selected to be announced at a later date in February.